Due to mouthpiece testing, Band O'Rama, and WSMA Middle Level Honors Auditions this week, lessons will be held for 7th graders only. 6th graders are still more than welcome to come in to practice and receive help before school, after school, and during lunch recess. 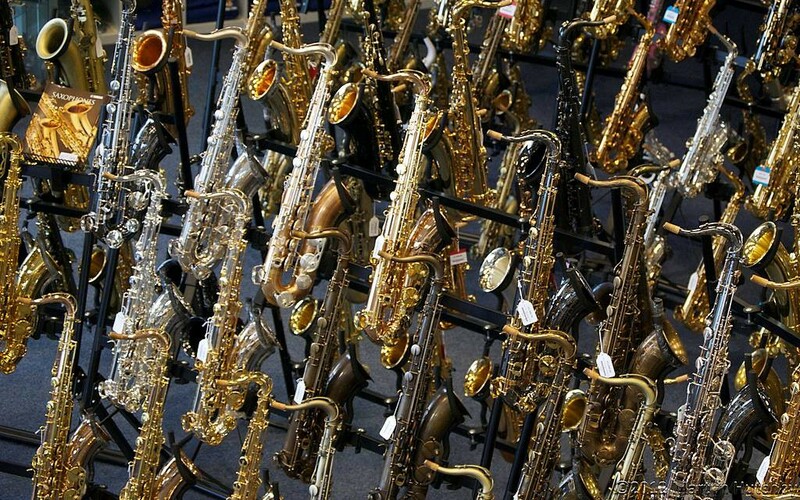 Instruments need to be brought home after school on Monday. 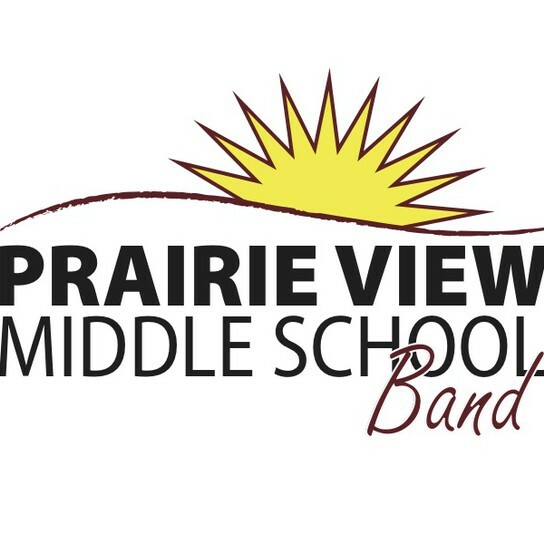 The band room will not be open after 4:00 PM. 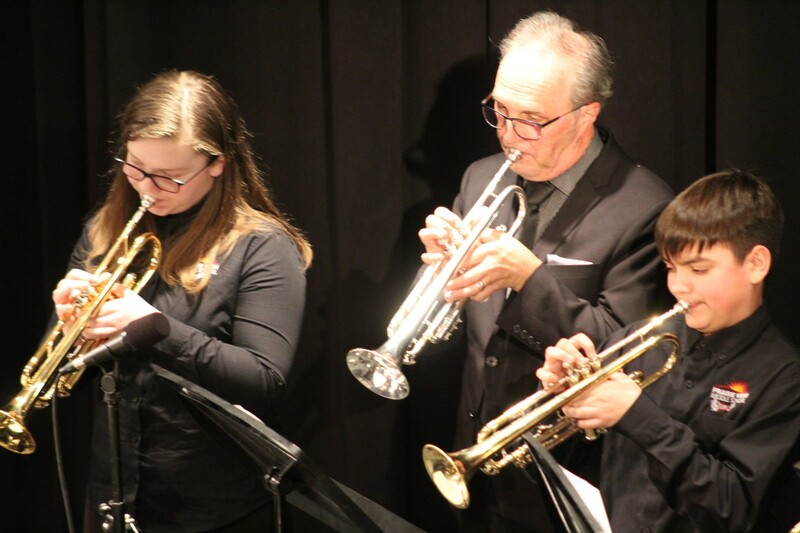 Horn, Euphonium, and Tuba players should plan on bringing their home instruments. 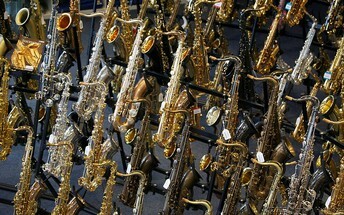 We will not be transporting these instruments from Prairie View. 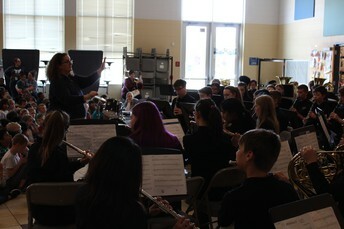 6th graders will warm-up in the choir room and 7th graders will warm-up in the foyer outside the Performing Arts Center. Students should arrive no later than 6:30 PM dressed in their concert uniform. Drop off is at door 3. The high school gets very busy at 6:30 PM so we strongly recommend arriving early. We will store cases in the men's dressing room (7th grade) and the women's dressing room (6th grade) to avoid too much clutter in the warm-up room. 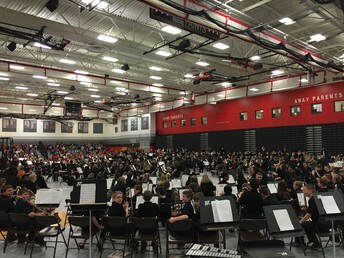 After the conclusion of the concert, please plan on meeting your student in the commons to avoid congestion in the back hallways. This is a field trip during the school day. Students should check with their teachers ahead of time to find out what they will miss; they are responsible for all make-up work. Students should come to school on Friday dressed in their band polo & black pants. There will not be time to change. 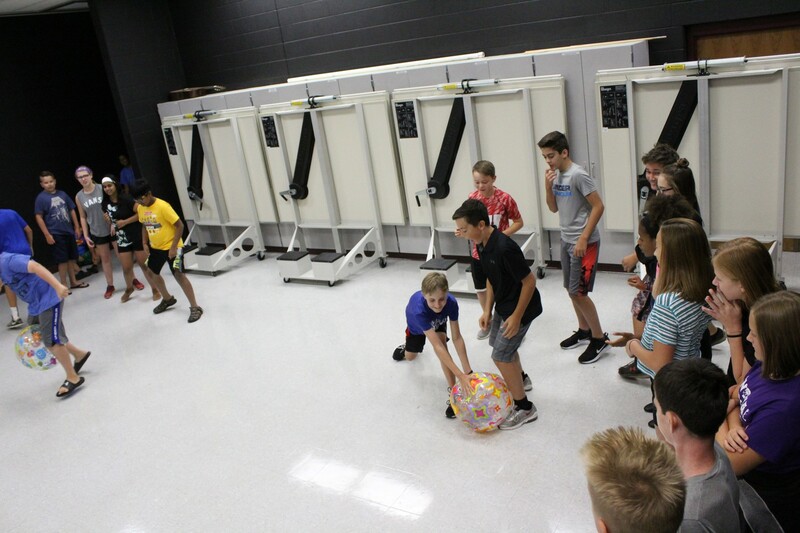 We are highly encouraging students to leave phones and valuables in their lockers as the nature of this trip provides many opportunities for misplaced belongings. 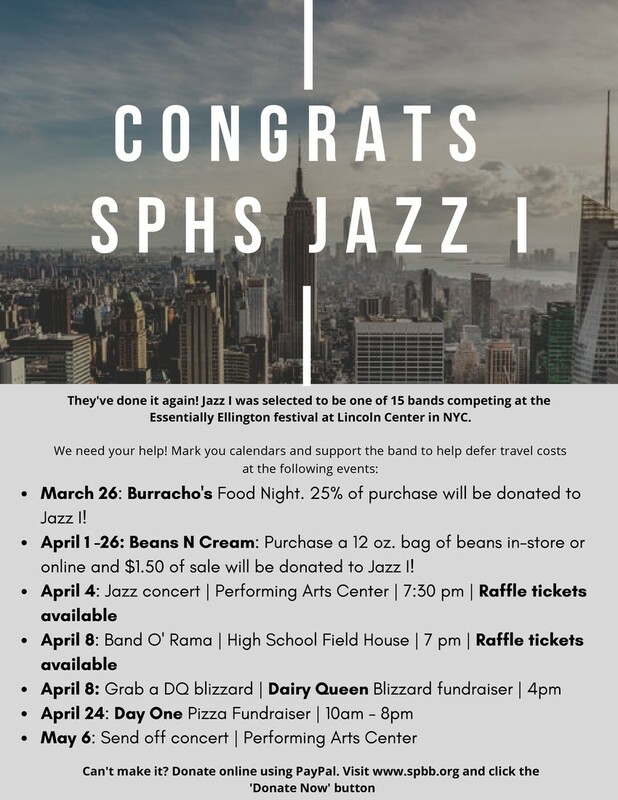 Concert Band and Jazz Band will be performing so students need their supplies for both ensembles. We will be eating at the East Towne Mall food court. Students should either bring money, pack a lunch, or let us know this week if they would like to purchase a bagged lunch from the school kitchen to eat instead. Band Jump Start is a SPASD Summer School Offering. 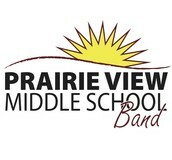 The class is designed to welcome the incoming 7th graders to a new year of band at Prairie View Middle School. 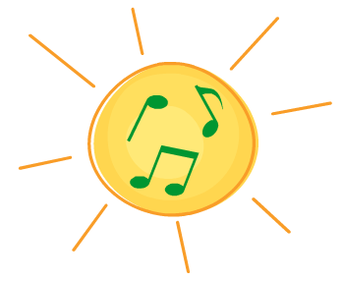 The Band Jump Start class is three days: Tuesday, August 20 through Thursday, August, 22, 2018 from 1-3 pm each day. To register, please fill out the form linked below. You do not need to register through the summer school website for this course. There is no fee for this course and no bus transportation provided. Please contact one of us if you have any questions. High Energy and loads of fun! That’s what Jazz Ensemble is all about. 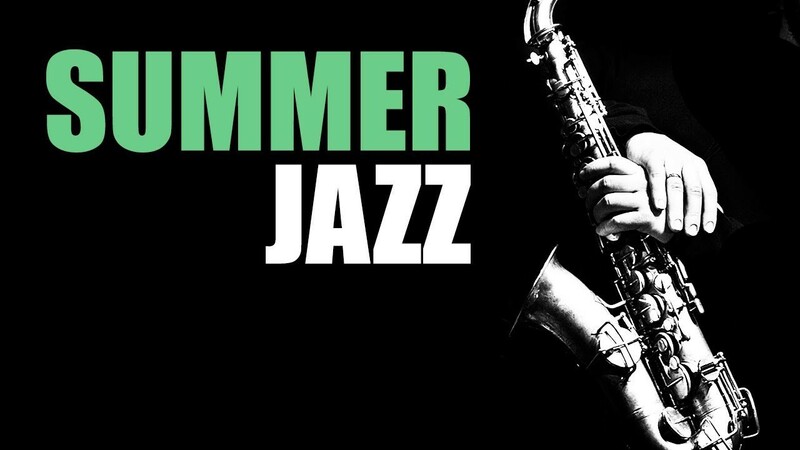 Join us for an opportunity to improve your playing, learn how to improvise or improve your improvisation, perform multiple jazz styles, and dive into jazz history. We’ll be listening to and learning from the jazz legends. This course is open to any middle/upper middle school music student. 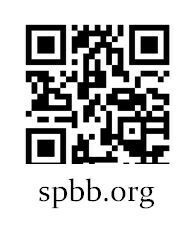 The Sun Prairie Band Boosters have a FANTASTIC website that contains information about all things related to band in Sun Prairie. 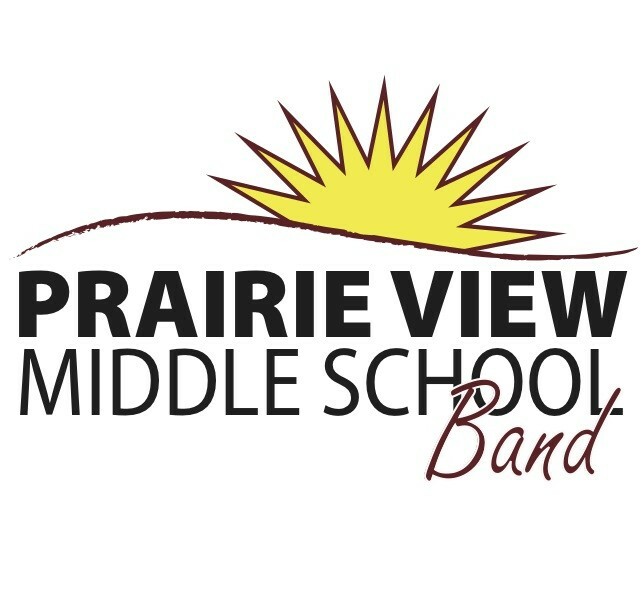 You can find the site by visiting www.spbb.org/pvms or by searching for “Sun Prairie Band Boosters.” Be sure to visit the Prairie View Bands page and the Prairie View Bands Blog throughout the year for updates, news, and resources. 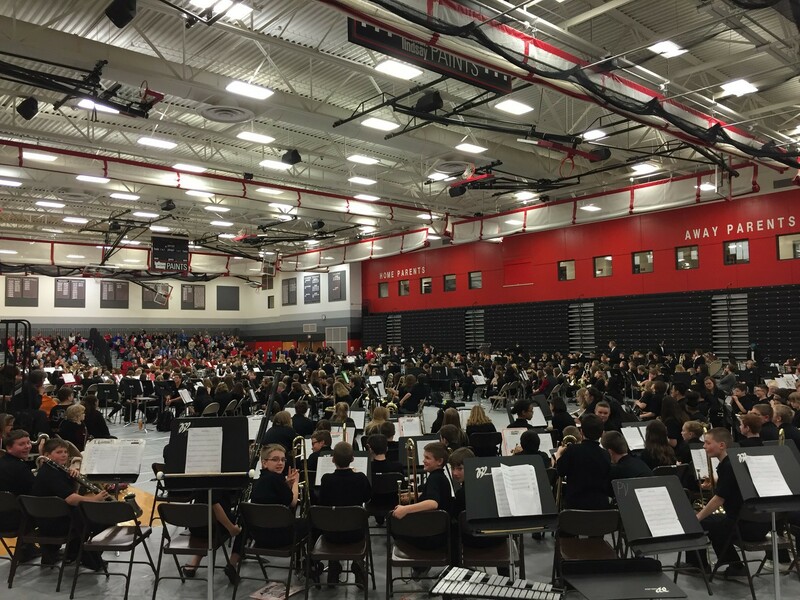 We also encourage you to check out the other schools’ pages to get an idea of just what band in Sun Prairie is all about.